Prostate cancer research is important in order for scientists and clinicians to discover new ways to manage the disease in which normal cells in a man’s prostate gland change and grow uncontrollably, forming a mass called a tumor. According to the American Cancer Society, there will be 220,800 new cases of prostate cancer this year. It is the most common non-skin cancer among men and more than 2 million men in the US count themselves as prostate cancer survivors. As one of the top three most common cancers in the United States, prostate cancer is at the forefront of many research companies in an attempt to expand data on how the disease occurs and what can be done to minimize risk and maximize treatment benefits. Doctors and researchers continue clinical research to determine the best ways to treat prostate cancer without negative consequences. The American Cancer Society alone funds over 50 different grants for prostate cancer research. 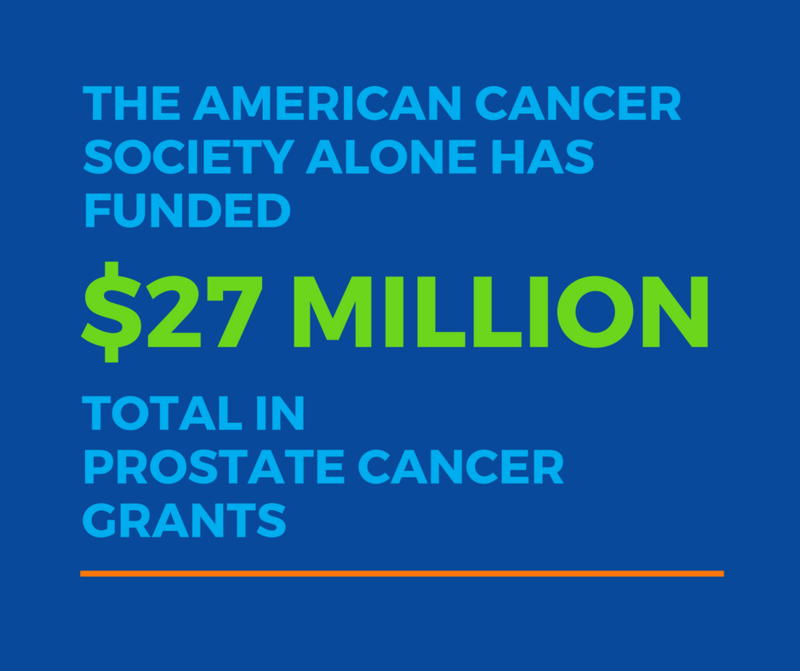 As of March 2018, they reported funding $27 million total in prostate cancer grant funding. Highlights of these grants are available on their website. With no one-size-fits-all treatment option, men diagnosed with prostate cancer should work closely with their doctors to define what treatment options, if any, are the best for their case. Although prostate cancer is frequent and treatment varies, the outlook of prostate cancer patients is positive with recent research data of prostate cancer from 2005 to 2011 showing a 98.9 percent survival rate for all prostate cancer patients, regardless of stage and age.